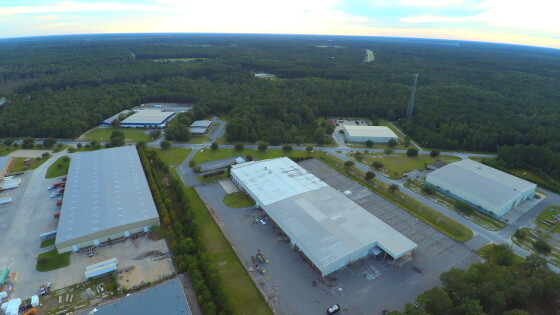 Cargo Group is pleased to announce the purchase of a 95,000 square foot warehouse in Rincon GA. The additional space gives us the ability to decrease congestion in our Port Wentworth warehouse and also offer more warehousing capacity and services to our partners. 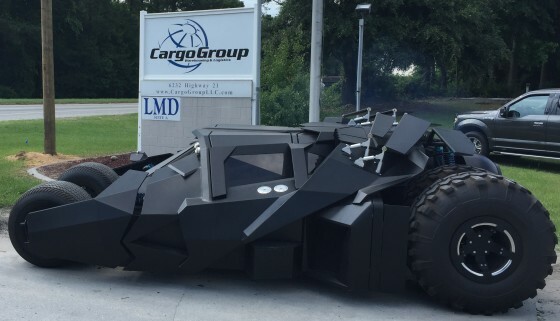 Cargo Group has been entrusted to provide the flat rack loading of a Batmobile Tumbler exporting to a small island off the coast of Africa. 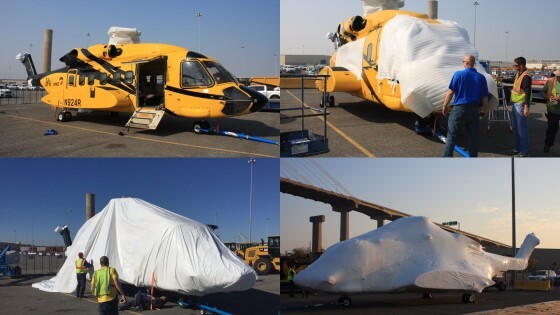 Cargo Group was asked to heat wrap four Sikorsky S92 helicopters with a value of 26 million dollars each at Ocean Terminal, @GAPorts. The helicopters were flown in from Louisiana and dismantled on the port for export to Australia. These units are primarily used for the oil rig workers to get back and forth to the offshore oil rigs. Whenever Cargo Group has the opportunity to work offsite or take on a demanding project we welcome the challenge. Our customers can rely on us to know that whatever handling needs they may have, they have a reliable and competent partner in Savannah at Cargo Group.